Get ready for a fur-raising adventure with Creepella von Cacklefur! 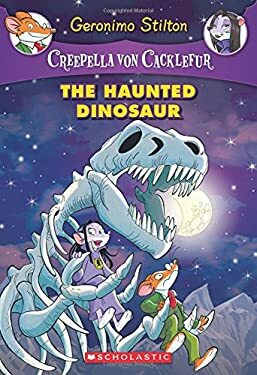 A terrible haunted dinosaur is wreaking havoc throughout Mysterious Valley! He's scattering bones and leaving destruction in his wake. Creepella steps up to the task of taming this creature - and brings Geronimo along for the adventure!